We are excited to announce a micro-grant program for assessing social and emotional skills for the remainder of the 2017-18 school year. This initiative is intended to help schools and out-of-school-time programs to get started by understanding the unique competencies of their students. 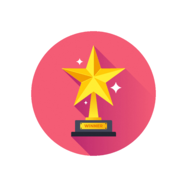 For a lot of staff, getting back into a rhythm after Winter Break can be a monumental task. Aperture wants to help by providing a strength-based measurement tool that will provide insights into which skills students are best at…and which ones need a little extra focus to help get through the end of the year. 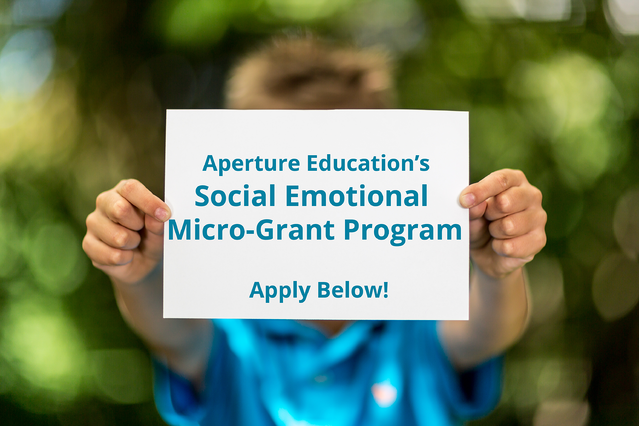 Four micro-grants will be awarded to selected, eligible applicants with a value of up to $5,000 each to be used towards the Evo Social/Emotional Assessment and Intervention system. Each grant provides 6 month access to Evo Social/Emotional, featuring the Devereux Student Strengths Assessments (DESSA), and accompanying Implementation Training. If you are a school (public, private or charter) or an out-of-school-time organization, you are eligible to apply. Receipt of the grant is subject to further confirmation of eligibility. Funding is determined by size of district, how many students will be assessed, and other criteria. Apply for a micro-grant starting January 22, 2018. All applications must be received prior to February 23, 2018. The Grant Application Committee will contact you via email within approximately 10 business days to confirm the status of your application. you will be contacted to confirm eligibility and we'll get you set up on our Implementation Planning Webinar to help you get started.